Some see uberization as a threat. Is it the activity? The company? The profession? If it jostles certain structures, it pushes us above all to rethink our customer approach. Implementing a company social network is valuable in many ways. As an internal communication medium, it favours collaboration and gives agility to organisation. If it’s also compatible with your other business tools, it will be a complete and uniform solution for your colleagues. To learn more, find all our advice and Corporate Social Network discoveries here. Over 1.8 billion internet users have surfed the Facebook wave in the past 15 years. 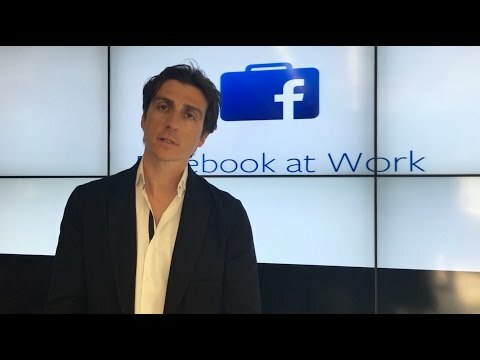 Can Workplace by Facebook take the lead of ESN market? Is there an alternative?